Health officials on Friday said about 1 of every 13 visits to the doctor last week was for fever, cough and other symptoms of the flu. That's no reason for health officials to celebrate yet: That level is among the highest in a decade. But it's no worse than last week, and flu activity had been increasing each week since November. The Centers for Disease Control and Prevention said the number of states reporting heavy flu patient traffic also held steady at 43. "I thought I was going to die, I really did," said Ben Bland, a 39-year-old event planner in Kansas City, Missouri, who was hospitalized this week with pneumonia on top of flu. "My lungs felt like they were going to blow out of my esophagus every time I coughed. My body ached head to toe." This season started early and has been driven by a formidable type of flu that tends to put more people in the hospital and cause more deaths. Making a bad year worse, this year's flu vaccine is estimated to be only 25% effective against that type. Preliminary data released last week indicated patient traffic in doctor's offices and emergency rooms this flu season was as bad as the height of the swine flu pandemic in 2009. However, the CDC readjusted its numbers down slightly in Friday's report, meaning this season did not quite match the intensity of flu activity seen in October 2009. Still, it counts as one of the most intense flu seasons in more than a decade. 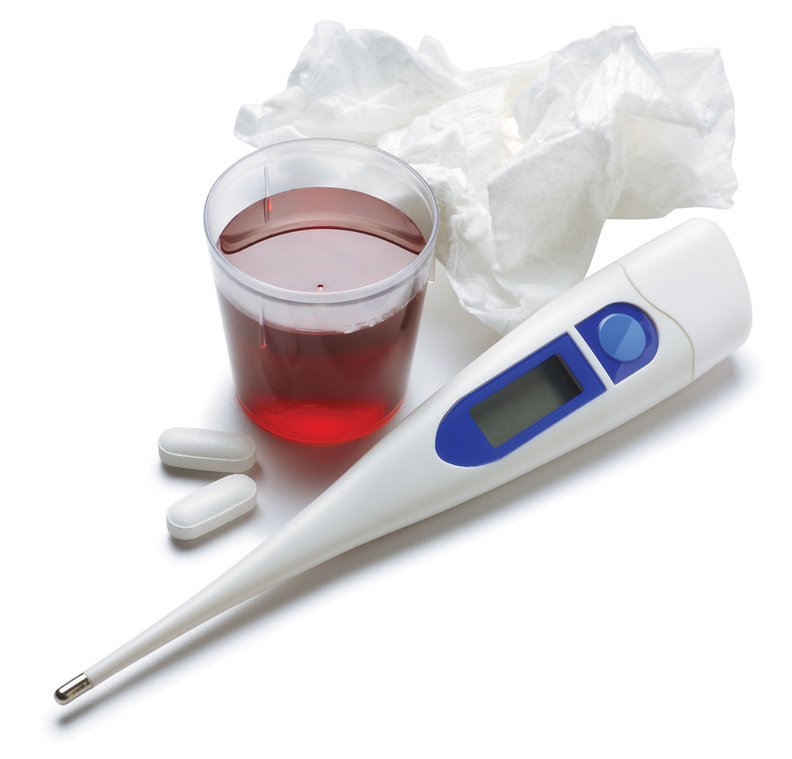 Whether it's peaking or not, flu season is still expected to last several more weeks. Flu remained widespread in every state except Oregon and Hawaii, the same as the week before. The new report shows that for the week ending Jan. 27, just under 10% of U.S. death certificates listed flu or pneumonia. That's down slightly from the week before, but indicates that flu remains at epidemic levels. There are as many as 56,000 deaths connected to the flu during a bad year. Eighty-four children have died so far. Childhood deaths have reached about 170 in a season. Figures released Thursday suggest this year's flu vaccine has worked fairly well in children younger than 9. That was no comfort to parents with sick children. "It's horrible to see your child with a breathing mask on her face," said Stephanie Calvin, 35, of Mandeville, Louisiana, whose 4-year-old daughter has been sick with flu for four weeks. Calvin has taken four days of unpaid time off work to care for her daughter, alternating with her husband. "I'm a mom before I'm an employee. It was a no-brainer to stay home with her."